Register now for this resource workshop led by photographer and master printmaker John Dean, that will consist of discussions, presentations, and hands-on demonstrations of various alternative printmaking methods that combine 19th century photographic processes with 21st century digital workflows and materials. This workshop meets on Saturday, Sept 22 from 11am - 5pm, with a 30 minute lunch break. Originally from Louisiana, John Dean has lived in Atlanta since 1996. He has both a BFA in Art Photography/Art History from the University of Arizona in Tucson and an MFA in Art Photography from Tyler School of Art of Temple University in Philadelphia, Pennsylvania. In the late 70s and early 80s Dean studied photography with the internationally recognized artists Francis Coelho, Todd Walker, William Larson, Harold Jones, Martha Madigan, Esther Parada, and Larry Fink. And it was Walker and Parada who were among the first well known art photographers to fully embrace the transition to digital imagery, long before it was practical and supported commercially the way it is today. Dean has been a photographic printmaker for four decades and has owned and operated Dean Imaging, a boutique printmaking company that specializes in making fine art pigment inkjet prints for exhibitions and portfolios. 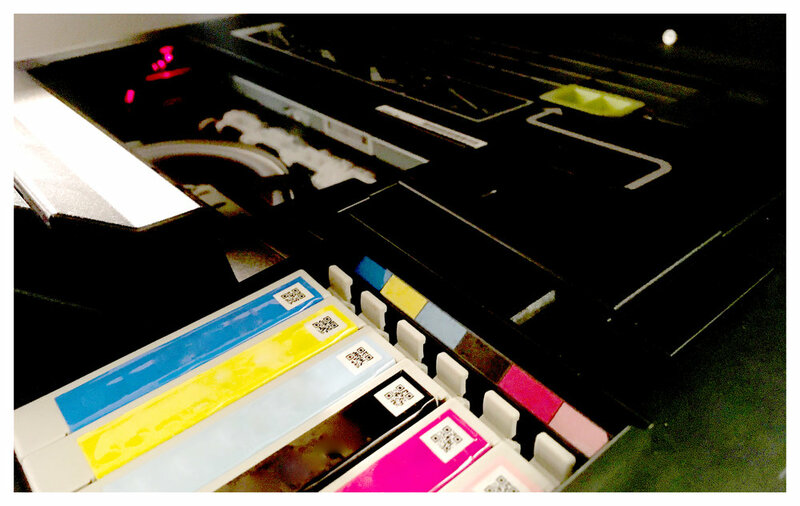 How to make digitally enhanced inkjet film negatives from your photographic files. Demonstrations of the printing procedure of these digital film negatives will be done with the five following historic processes, which are: Platinum - Palladium, Gum Dichromate, Van Dyke Brown, Salted Paper Print, and Cyanotype. Personalized alterations of the alternative process prints will be discussed and demonstrated, such as conventional hand coloring the original prints into one of a kind objects. The instructor also asks that each participant send him a digital file of one of their photographs two weeks before the workshop (this is not mandatory, but suggested). The files should be at least 8”x10” sized to 360 ppi and sent in a tiff format via dropbox or similar server to imaging@deanimaging.com no later than Sept 16th. Participants should have some basic working knowledge of Adobe Photoshop as it relates to making conventional inkjet prints.